About Carpet Zone was established in 2001 by two partners, both of which have many years experience within the flooring industry. 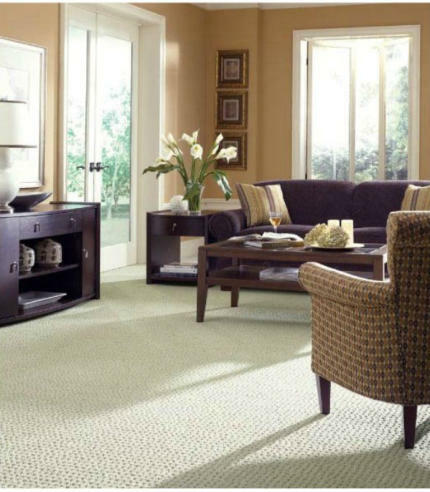 Carpet Zone has developed a loyal and local customer base, gained mainly through referrals and existing customer’s recommendations. With thousands of carpet, vinyl, Quick-Step laminate and Karndean flooring samples to choose from, including quality carpet roll stock, Carpet Zone offers a friendly, reliable service with everyday affordable prices.